The XMR Air Flow Gel Gloves - Black are Full Finger Gloves which have a Synthetic leather palm and a Lycra and Mesh back and both are perforated for better ventilation. 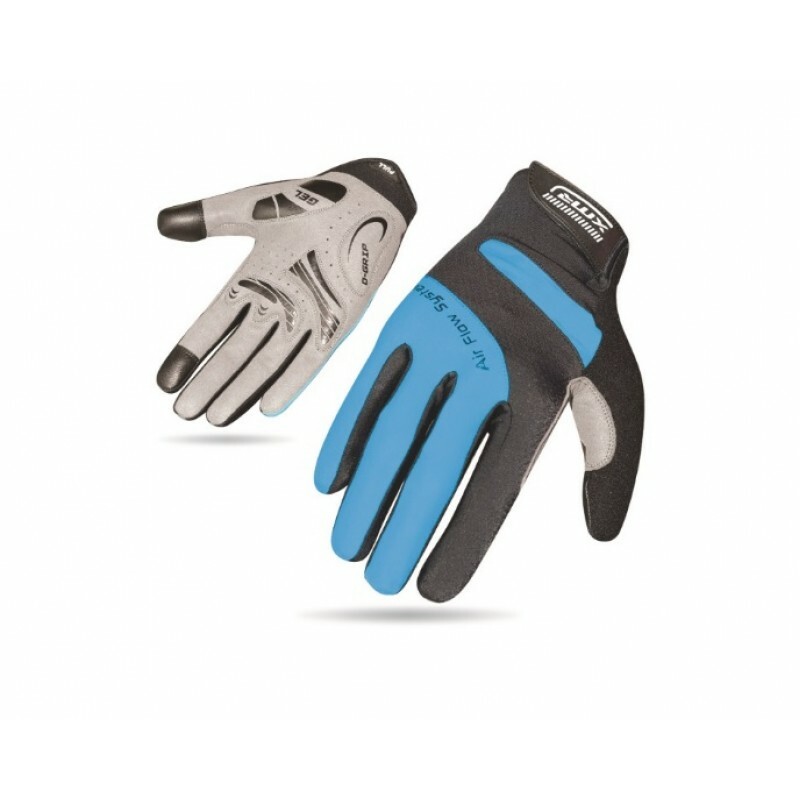 These Cyling Gloves from XMR have a Closed Cell foam padding, a gel grip, reinforced thimb and index for grip which helps while gear shifting. These XMR Full Finger gloves also have a Terry thumb and a hook and loop closure system. XMR is the in-house accessories and apparel brand of Track and Trail, from India. Owned by T.I Cycles, the brand emphasises on high quality products at an affordable price point.